At Elena's Etoile, our expert sommelier is responsible for putting together our excellent wine list. Our Sommeliers role is far more wide ranging than simply selecting wines. He is also in charge of wine procurement, wine storage, wine cellar rotation, and providing expert advice to our valued customers. The country of origin is France, specifically Provence. It has an alcoholic content of 13%. It's made up of two grape varieties - 90% Grenache and 10% of the lesser known, Cinsault. 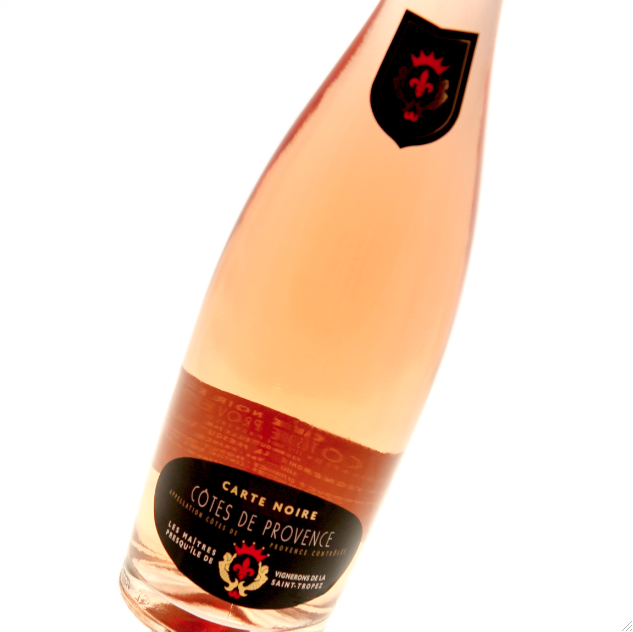 In terms of taste notes, Cotes de Provence rose carte noir is very refined dry rose, with an attractive flora aroma, redcurrant fruit and excellent length in the mouth. Come try it at Elena's Etoile today! If we've whet your appetite for this rosé, enter our draw to win a three course meal for two and a bottle of our prized wine. Simply like our facebook page and we'll automatically enter you into the draw!